I have watched you struggle with the heat and the bugs and adding mulch to your garden. You should consider starting a permaculture food forest that is sustainable with the biosphere and your chickens as you will see in the videos and will provide food forever rather then yearly cropping with all that hard work. 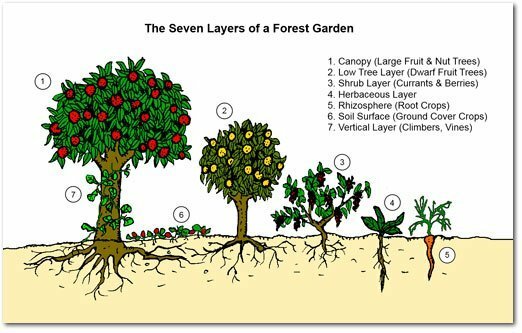 A 7 layer food forest can be constructed with just human edible plants if you like and will bring birds and the right insects to your land. These youtube clips should give you a general idea. I have read a book called something like "the secret survival garden" or something like that. It talks about a set it and forget it survival garden full of food that looks like it is a bunch of wild plants. The idea is to be able to go to a remote location where your food has already been growing for years. And if anyone overruns your place looking for food, they will most likely not find your hidden garden even if it is right in front of them. Of course I cannot talk about such a thing on video. My new plans for this year is to build a garden using German HugelKultur. I am going to build up 3 foot high raised garden beds filled with rotting forest debris. This will provide moisture and nutrients for the soil as it decays. 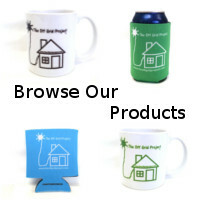 The material holds moisture and reduces the need for watering as much. Plus the raised beds will protect my plants from the cold nights we get so often and will extend our growing season. And the greenhouse itself will protect the plants nicely from the cold.